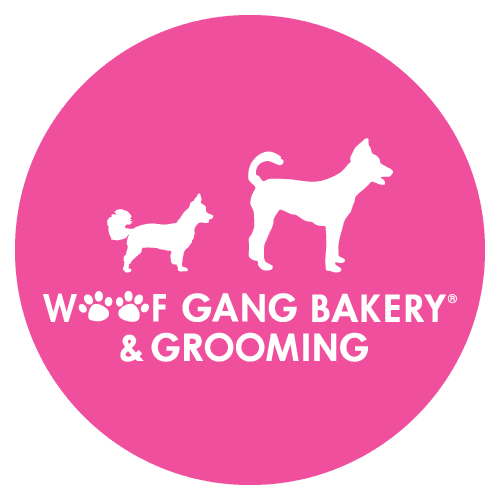 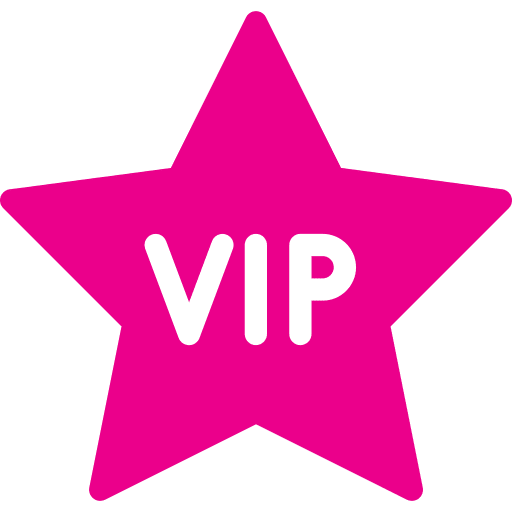 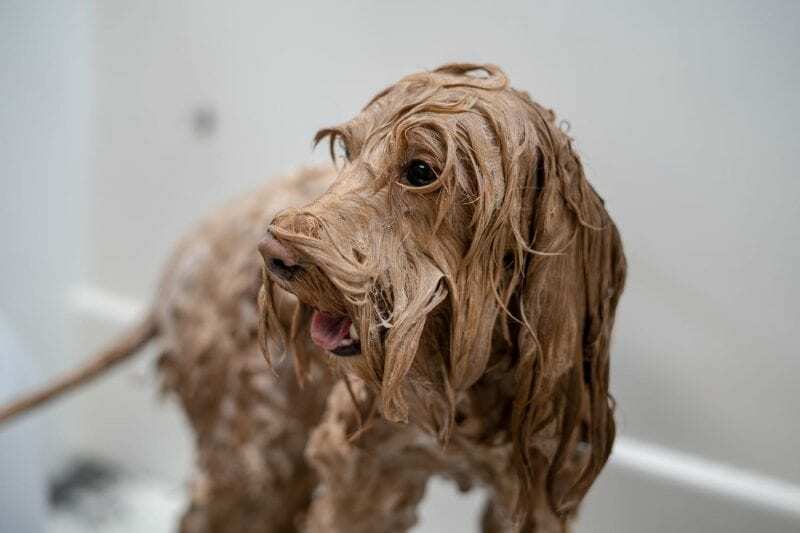 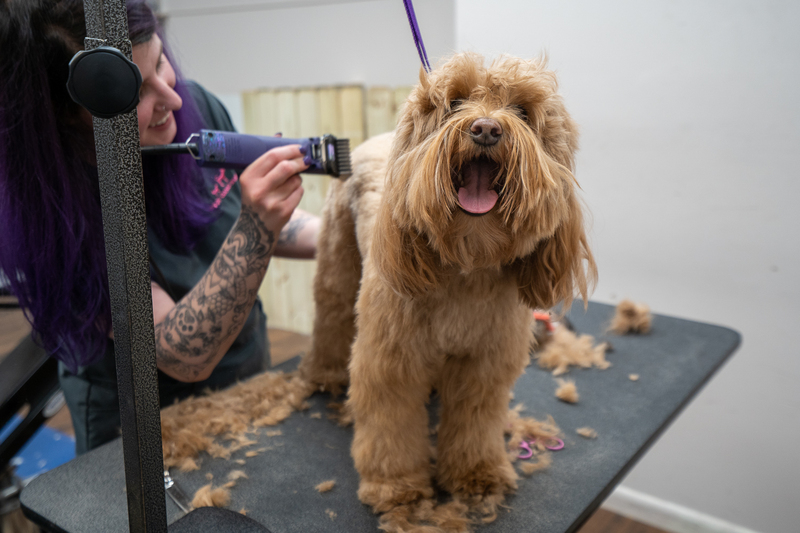 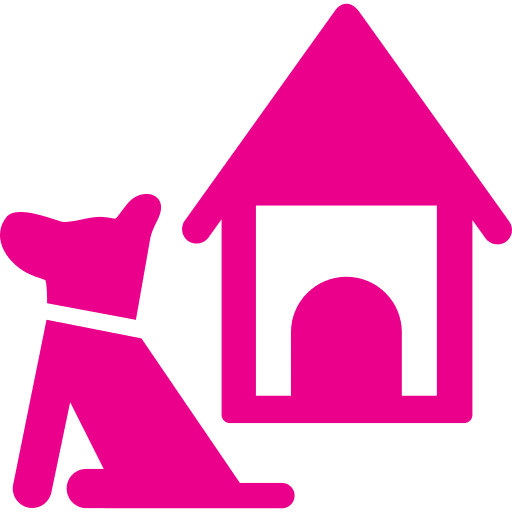 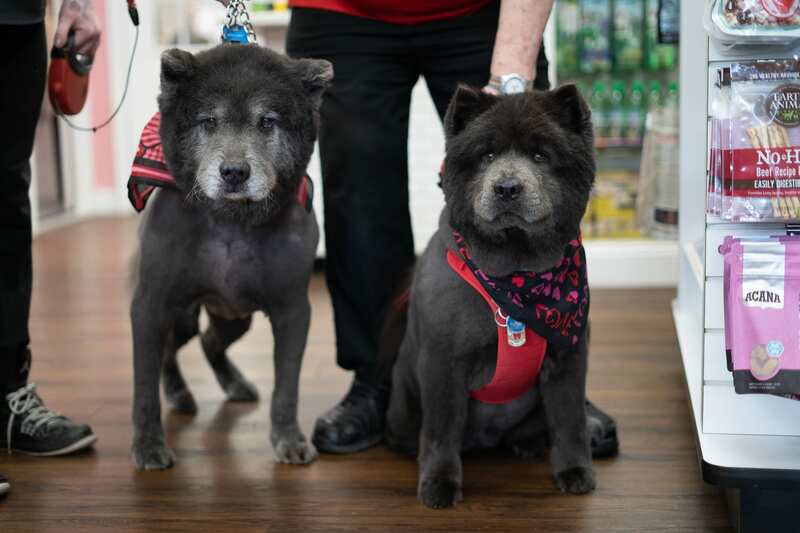 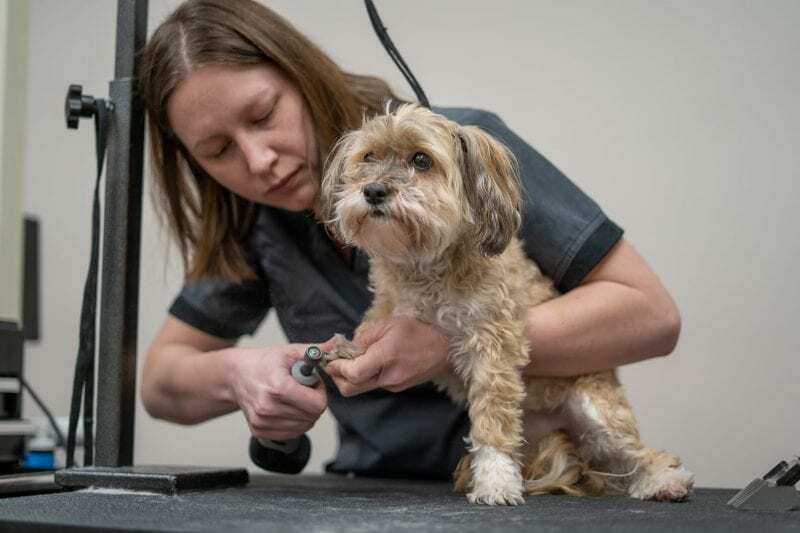 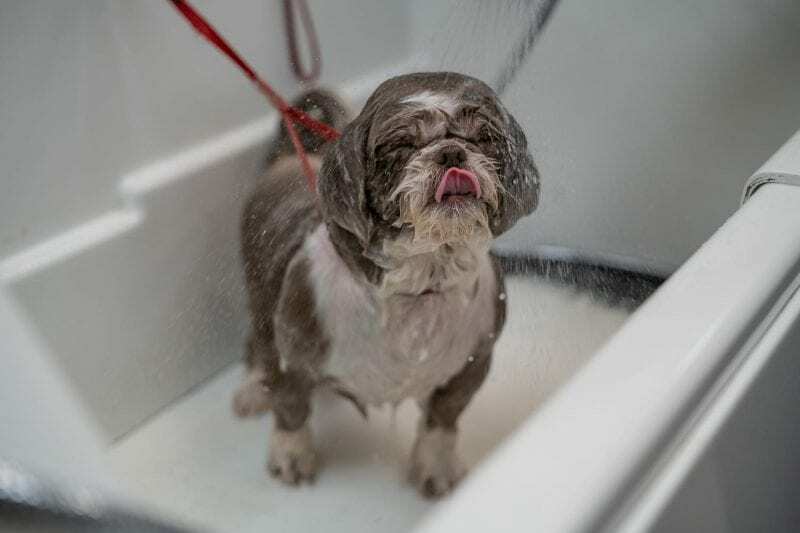 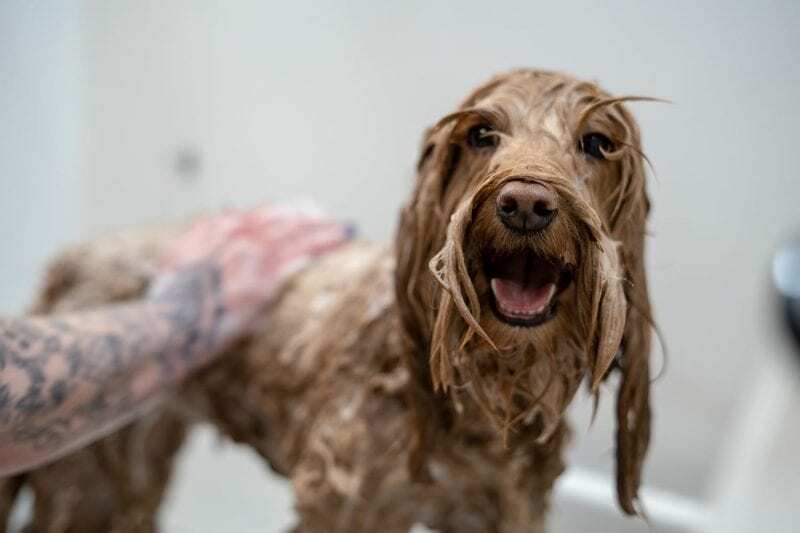 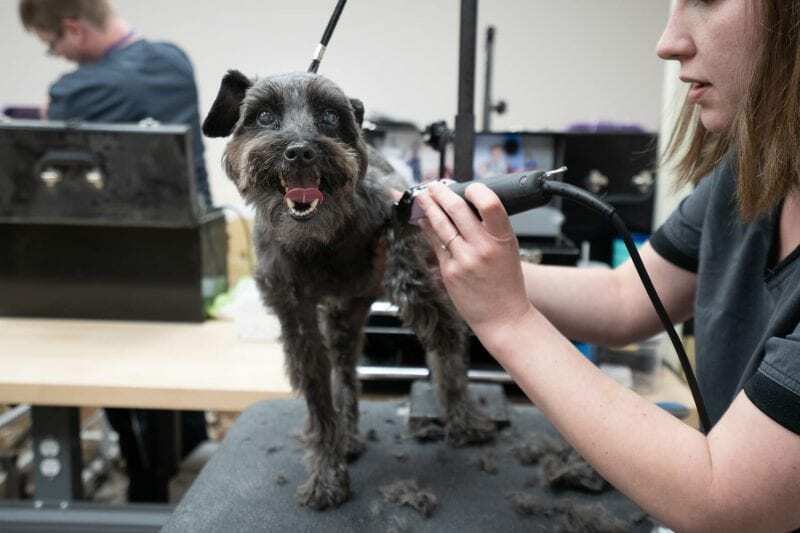 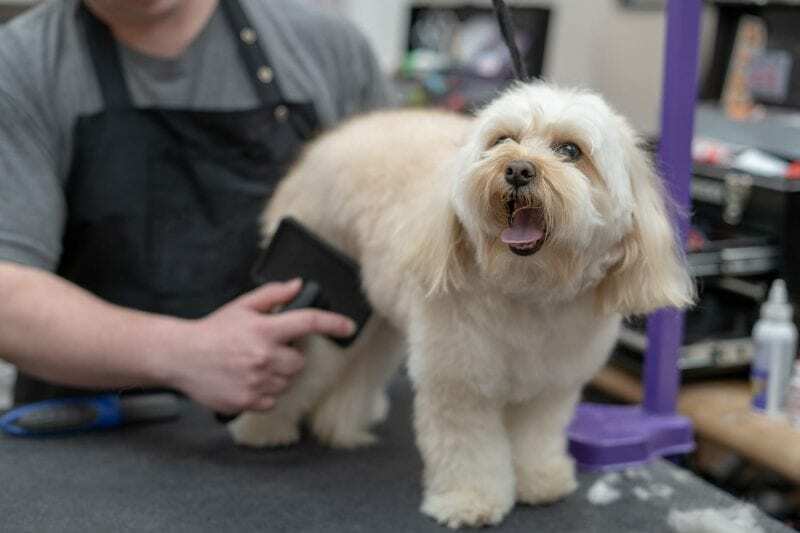 Woof Gang Grooming is the ultimate retreat for the pampered pet, designed to provide a calm and luxurious experience in which your pets can be groomed, indulged and revitalized. 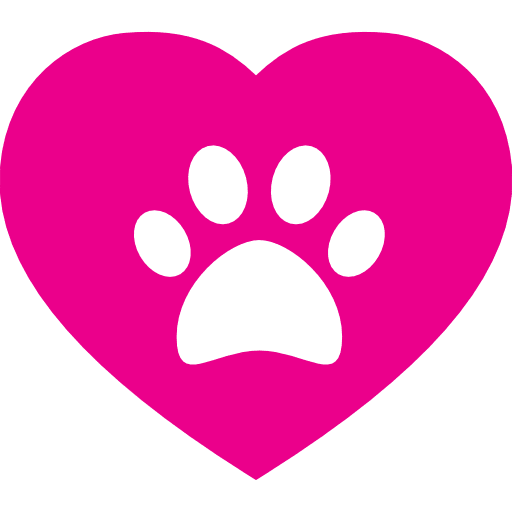 We love every pet, so your pets feel relaxed and stress free. 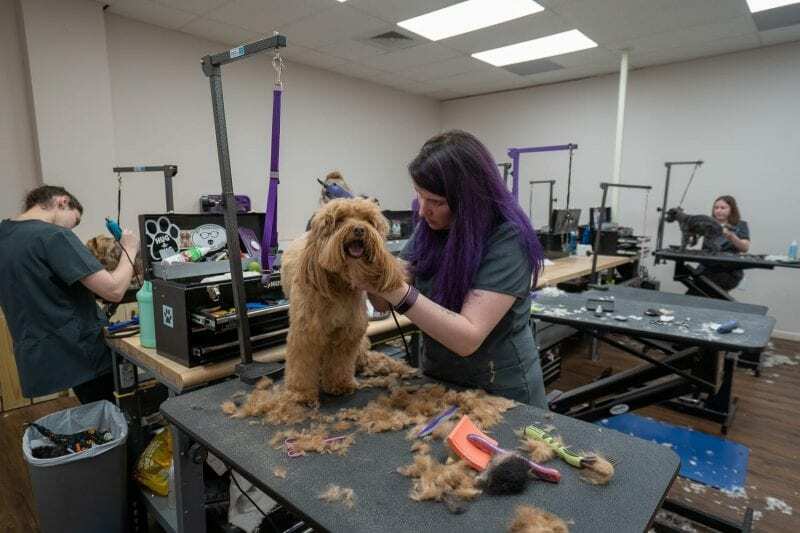 Rest assured, your pup won’t be locked up into a cage or kennel here. 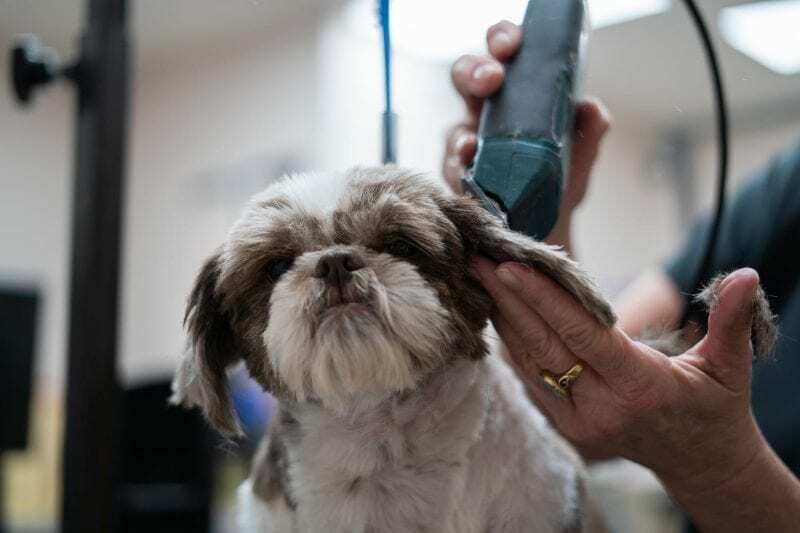 Dogs are only here for their appointment times, no guessing with long time quotes. 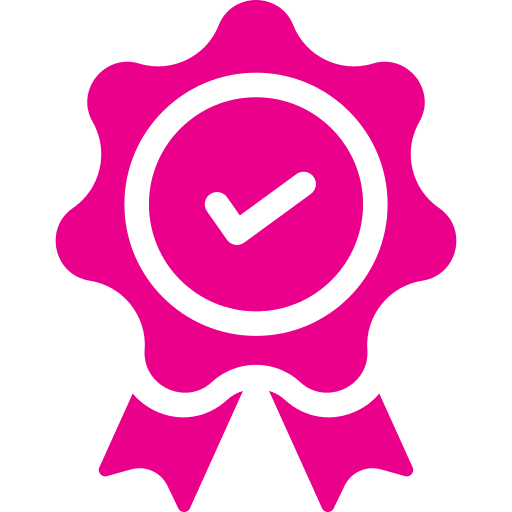 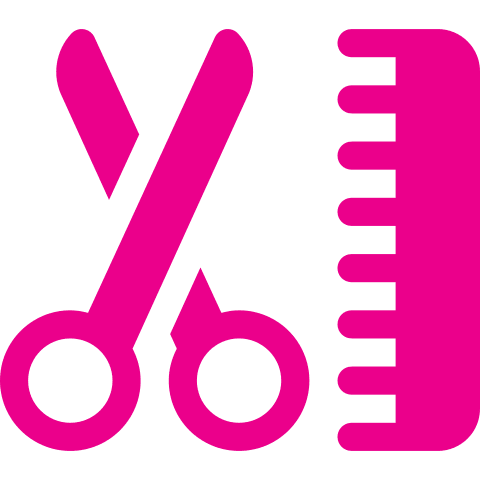 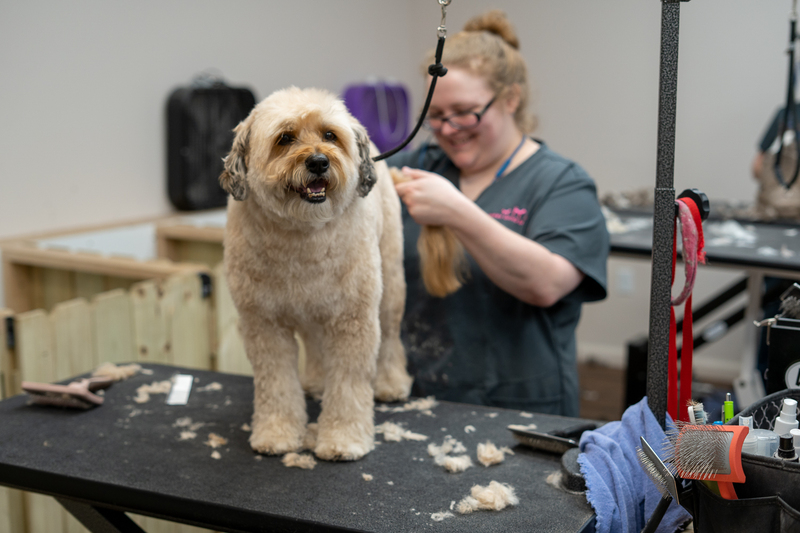 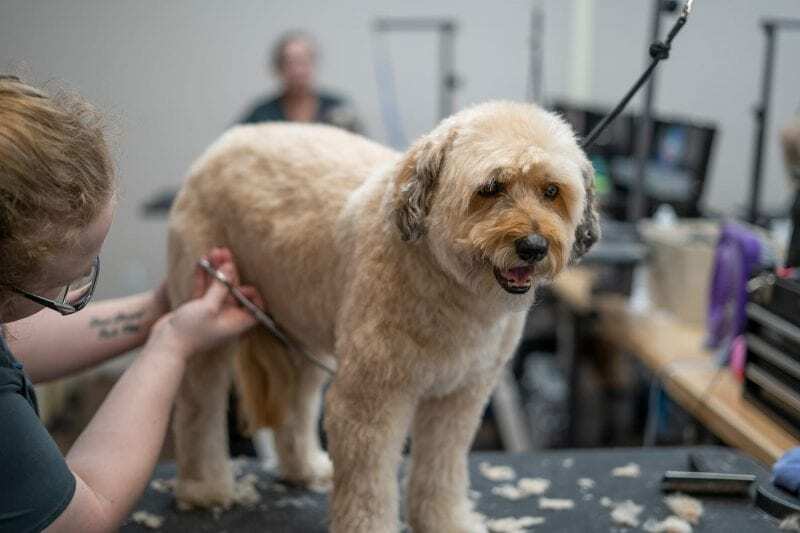 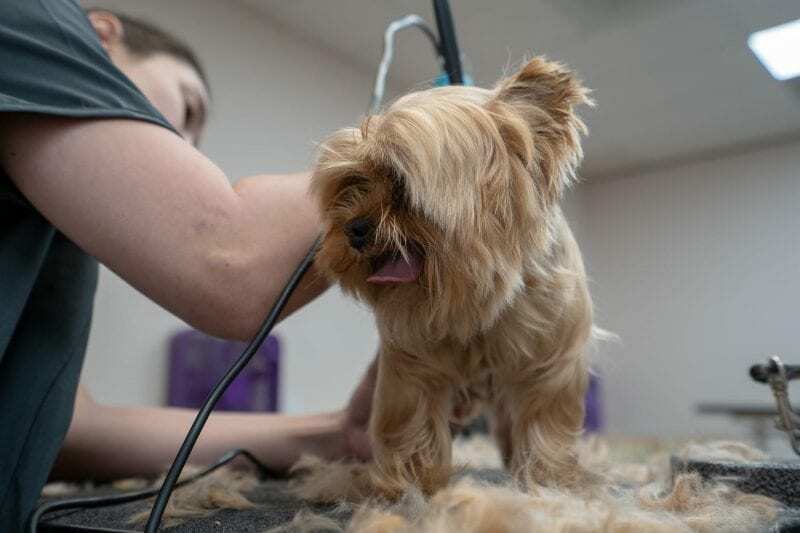 To ensure the best experience for your pup, grooms must be picked up no more than 4 hours from the start of their groom or a fee of $10 per hour applies. 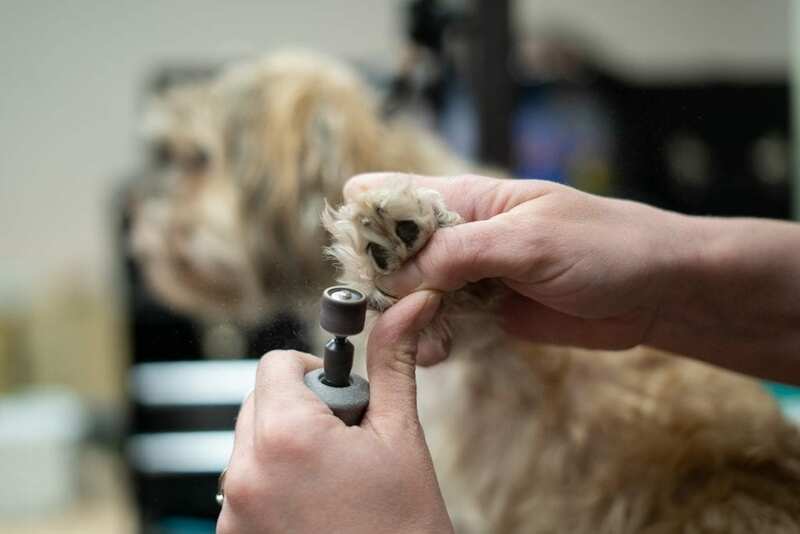 We use a gentle dremel for smooth rounded nails.